Congrats to Melanie M, who won Theory of Attraction by Cleon Lee! Many thanks to RJ Scott for donating an ebook copy of her forthcoming m/m romance, Follow The Sun (Stories from Sapphire Cay #1) (written with Meredith Russell), for a lucky commenter to win! 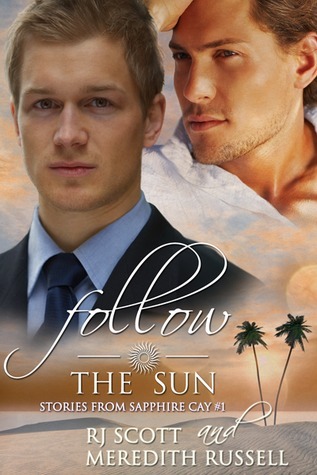 Follow The Sun will be released on October 20 by Love Lane Books. The first in a series of books filled with romance and drama on Sapphire Cay in the Bahamas. Lucas Madison is in the Bahamas for his sister’s wedding on the beautiful and idyllic island of Sapphire Cay. Posted by Chris on Tuesday, October 9th, 2012, at 2:00 am, and filed under Contests, Reading. every now and again it just won’t let my last post pop up. so strange. How did I miss this? Please count me in, thank you! Sign me up. 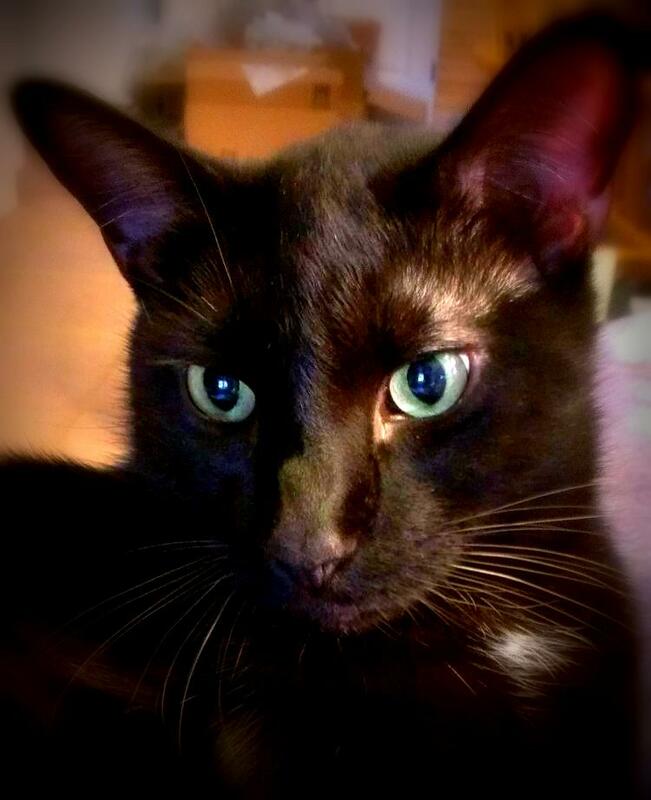 Nice pic of Chaos too. Sounds like an emotional read. Count me in.